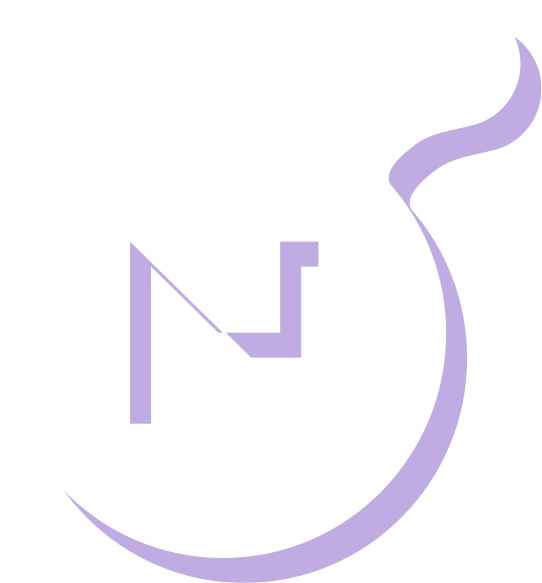 Each and every form element in your Nucleus Forms can be made to be required. 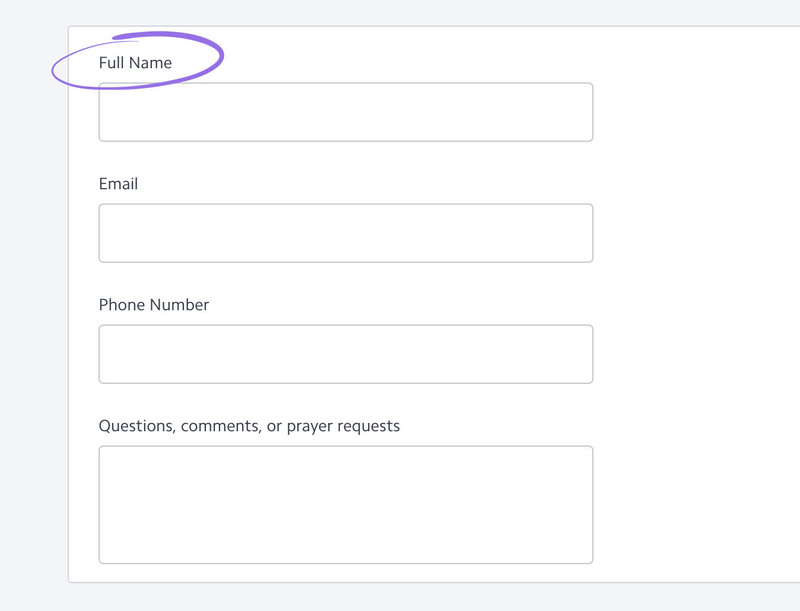 To make a form element required, begin by clicking on the heading of the form field you wish to make required. Upon doing this, a new set of options pertaining to this particular form element will appear in your sidebar. By toggling the 'Make Required' switch to the 'On' position, you'll ensure that your form cannot be submitted without this form field being filled out. 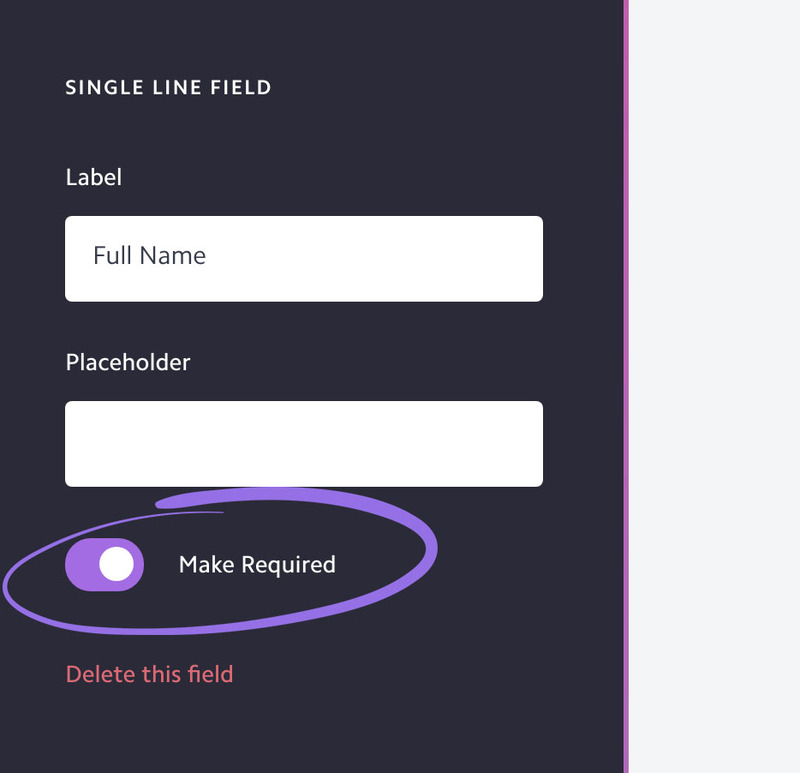 If a user tries to submit your form without filling out the required form element, they'll be met with an error message letting them know they missed a required field.